We use the British Horse Society accredited centre: Thinking Horses – which offers top quality, disciplined instruction using horses and ponies that compete regularly with success in the show ring and the dressage arena. 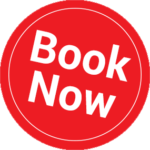 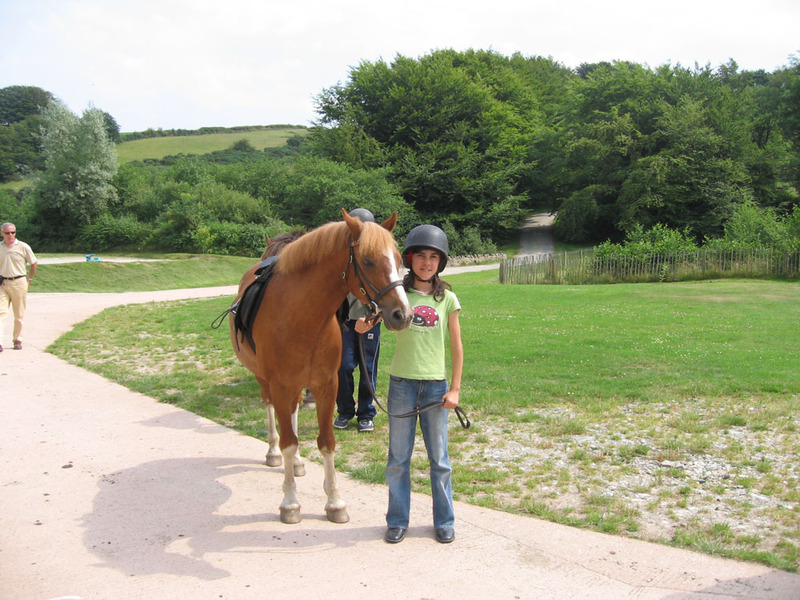 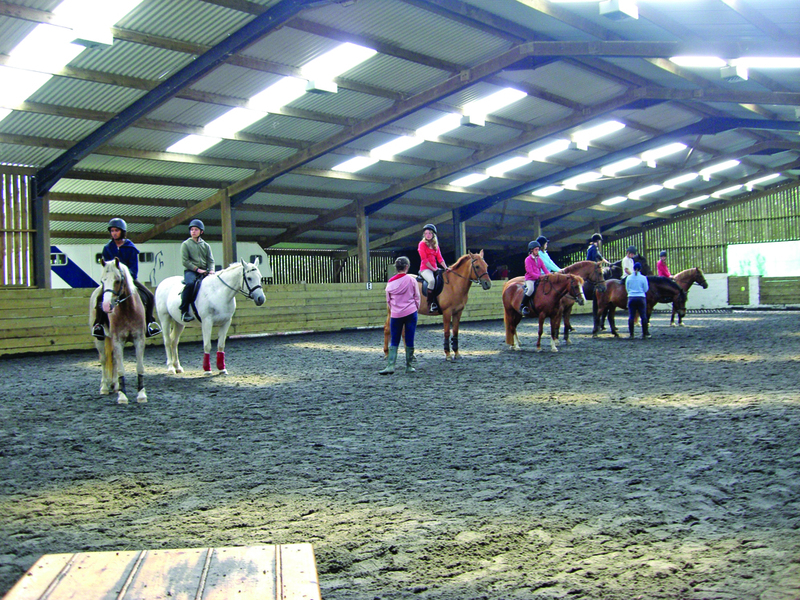 Saddle up to practise and improve a wide range of riding skills at the best equestrian centre in Devon. 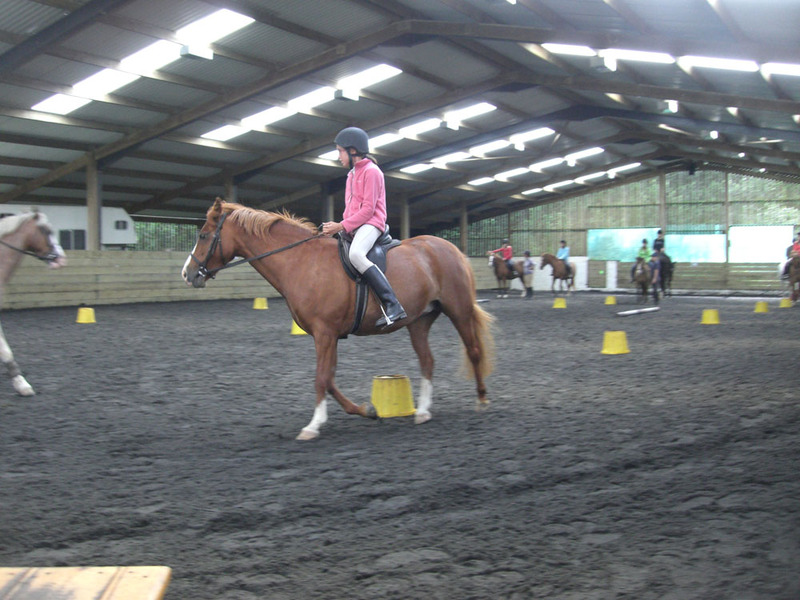 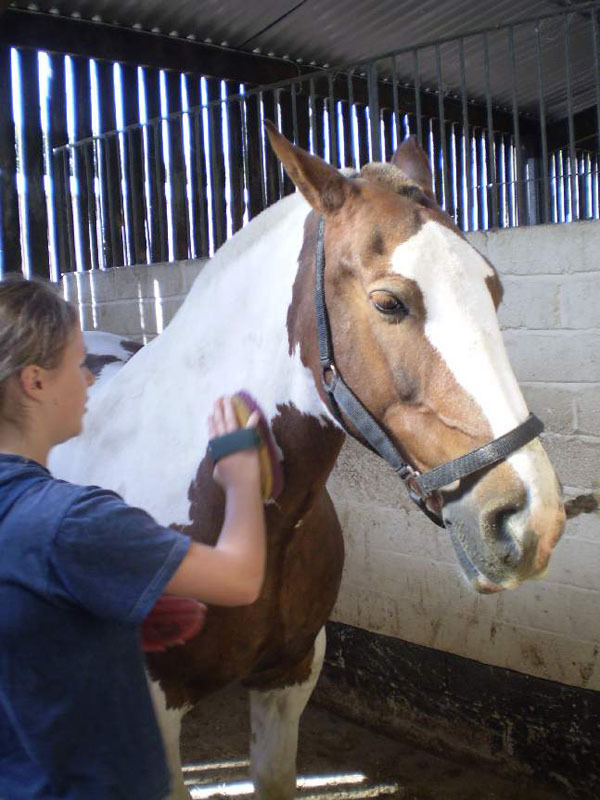 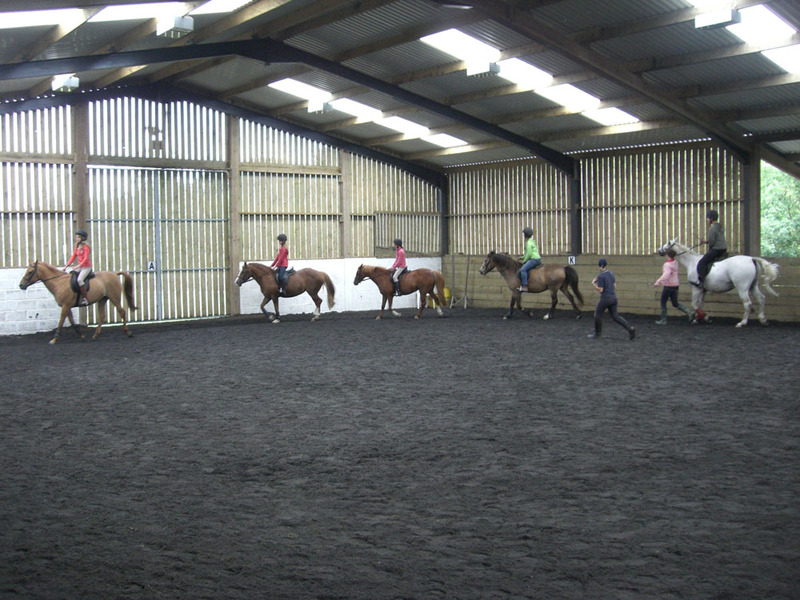 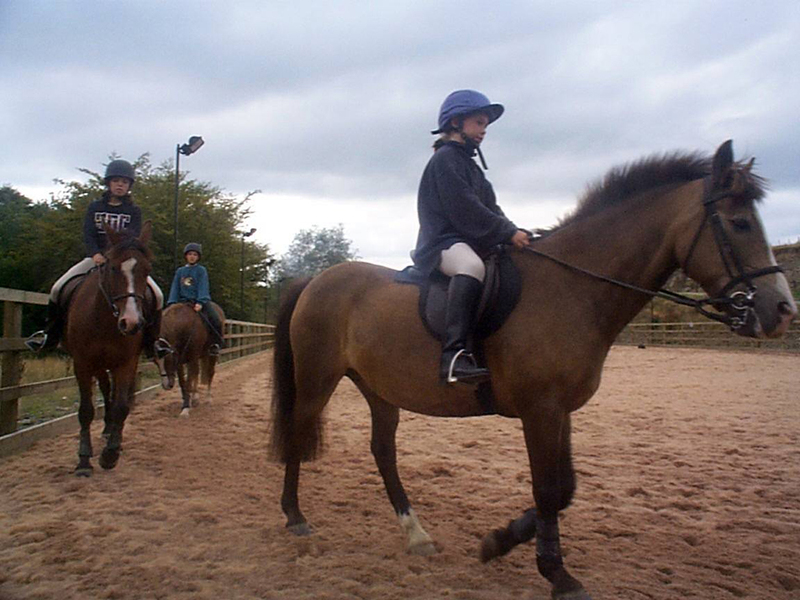 The Riding Programme can be combined with 15 or 18 hours of lessons per week. 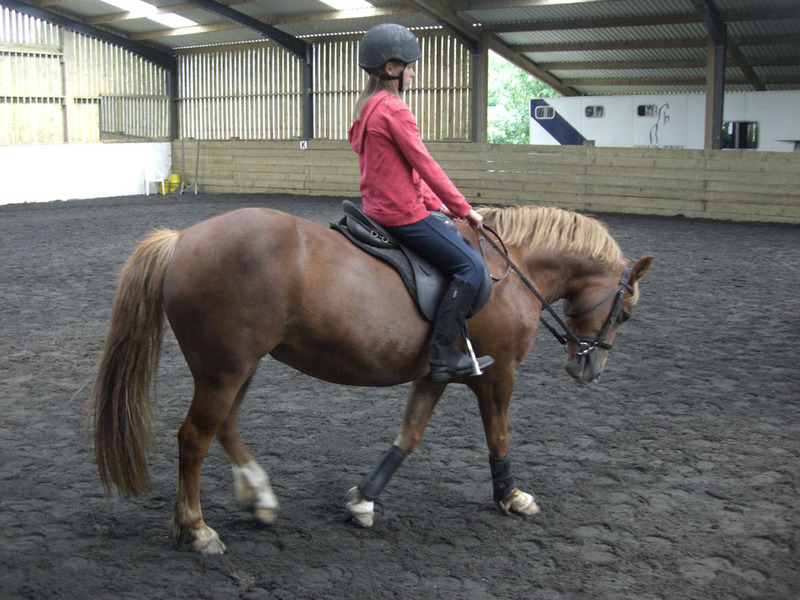 Have the opportunity to practise and improve a wide range of equestrian skills. 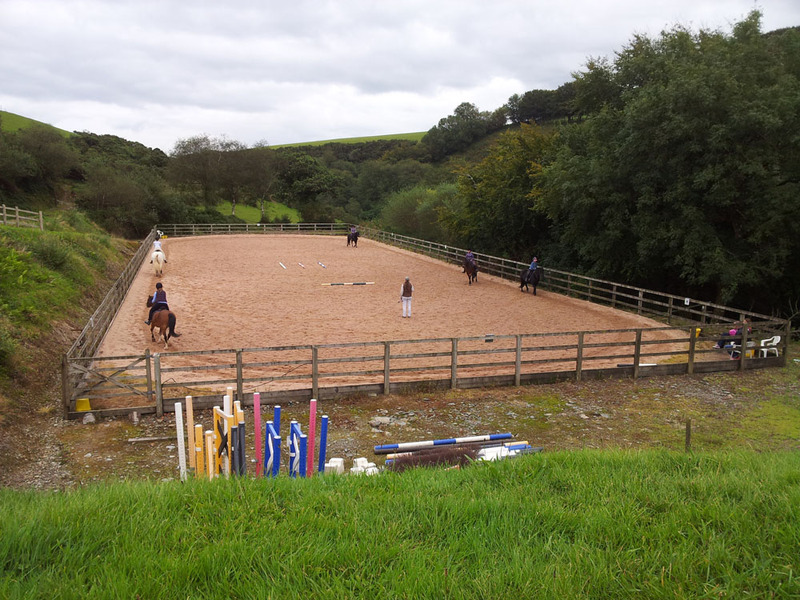 Enjoy qualified instruction with top competition horses and ponies at both indoor and outdoor arenas. 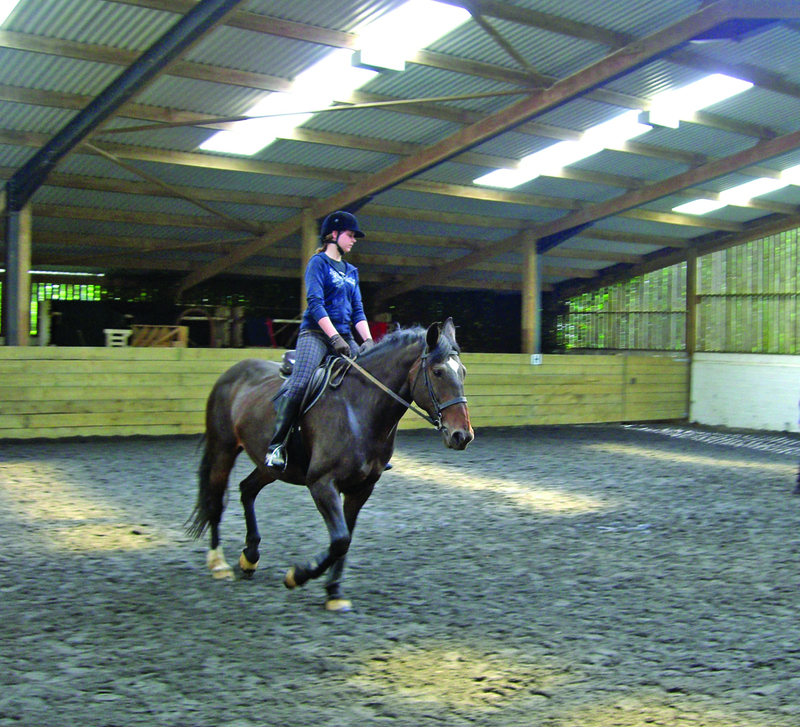 Students may bring suitable riding clothes, boots, and helmet. 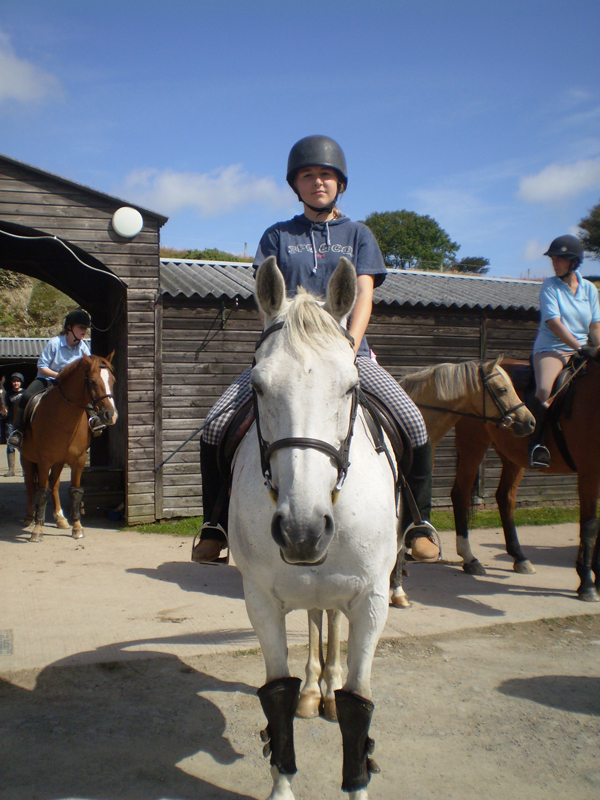 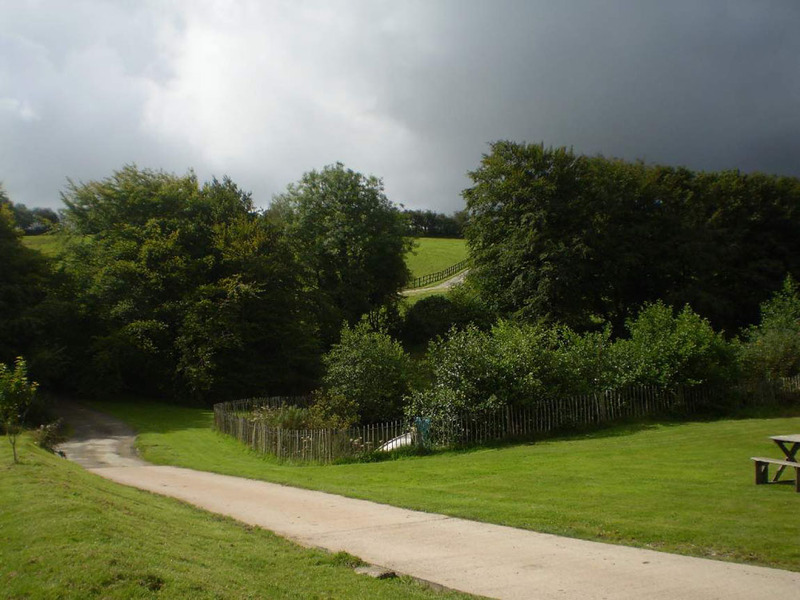 The Riding programme also includes one full day excursion and at least three evening activities taken from the Discovering Devon Programme. 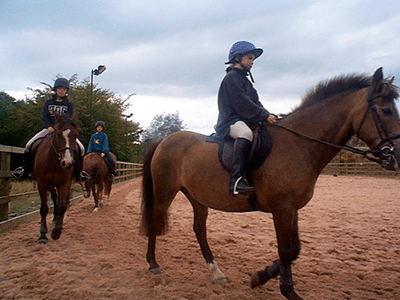 Students require strong shoes with a heel, a waterproof jacket, long trousers and must be prepared to wear a safety hat which will be provided by the stables.